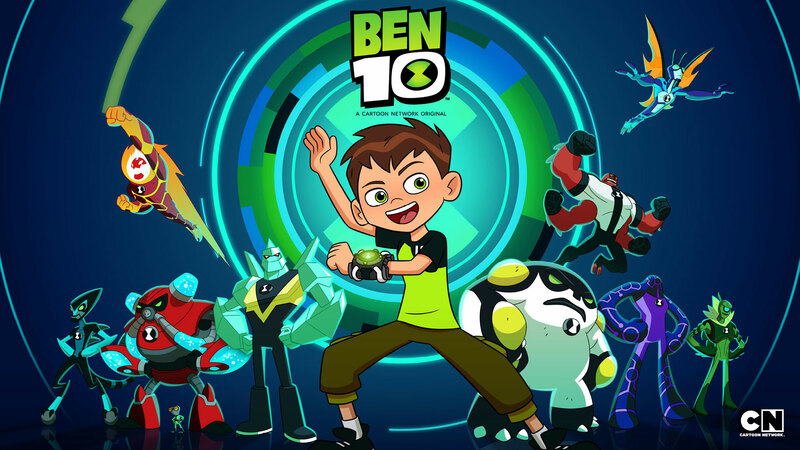 Cartoon Network is an outrageous environment that celebrates all kinds of youth-targeted entertainment, from original animation and reality series to the best in action-adventure and animé. 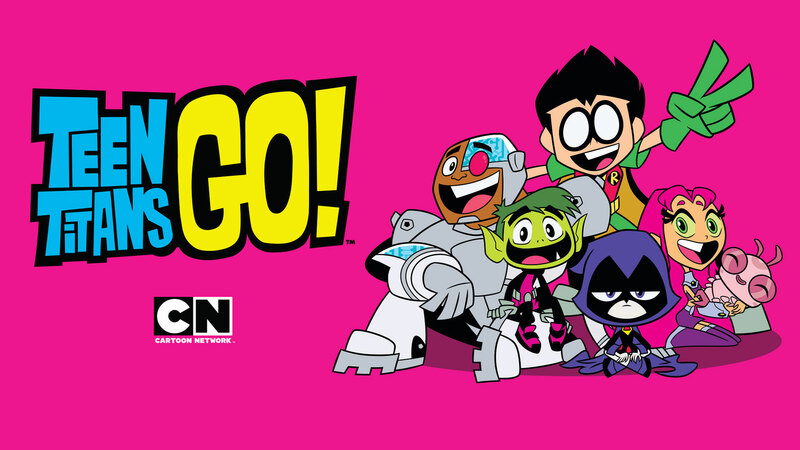 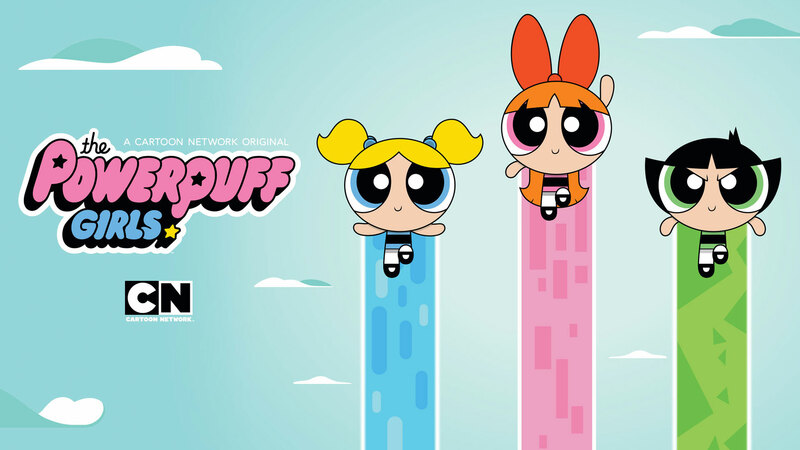 Coupled with its top-rated, highly interactive website for kids and families, Cartoon Network presents branded content that includes premier fantasy-adventure series as well as award-winning comedies. 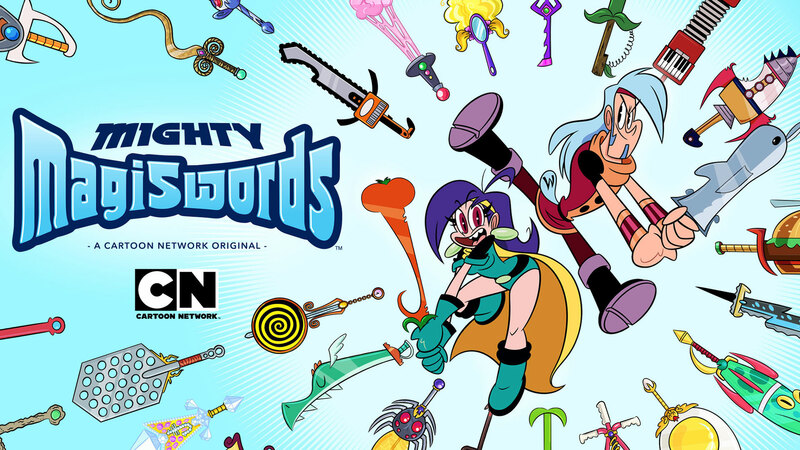 For more information on how to advertise on Cartoon Network, contact your local Comcast Spotlight Representative.